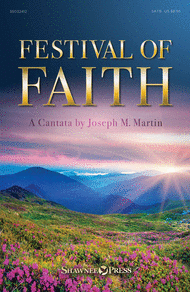 This is new cantata for Trinity, so please pick-up a music score and practice CD in the choir room. As always, adults and families are welcome to participate. This is also open to community members. Please invite friends or family who would like to join us to sing.